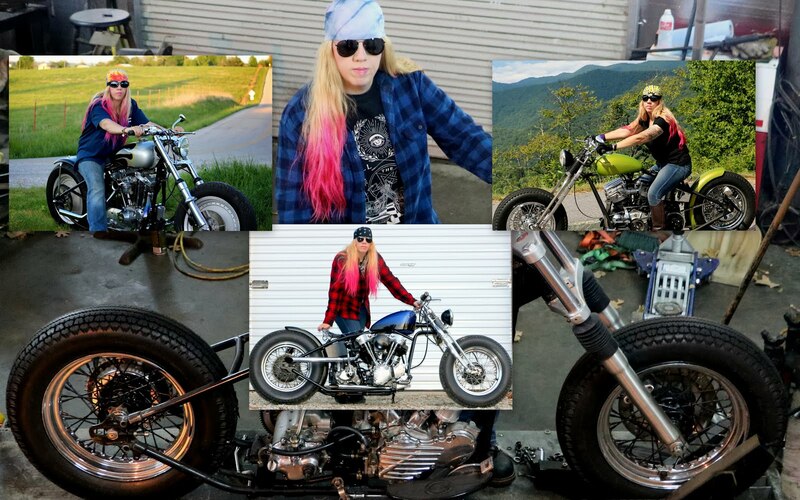 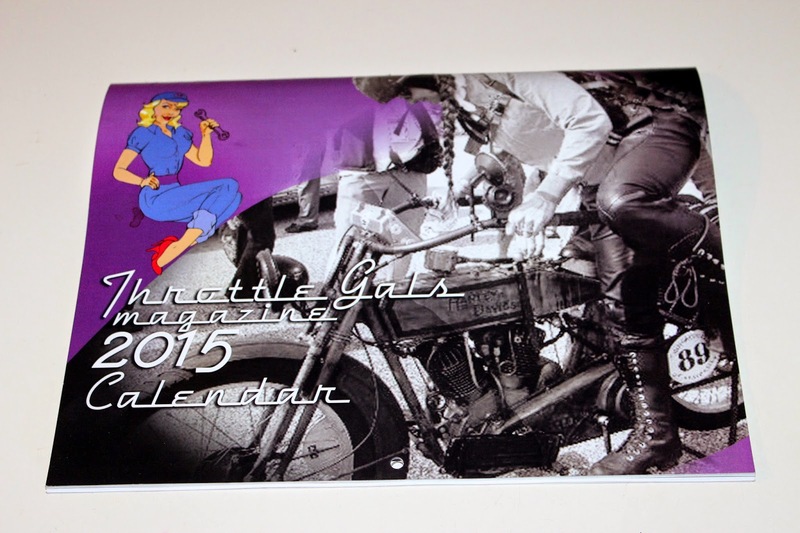 ~~~~~~~~~~~~~~~~~OLD IRON NEVER DIES~~~~~~~~~~~~~~~~~~: Got my Throttle Gals 2015 calendar!!! 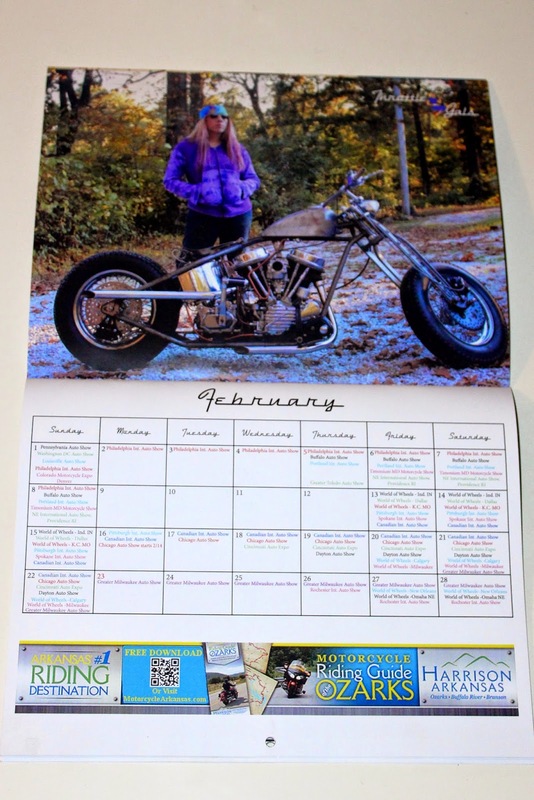 Got my Throttle Gals 2015 calendar!!! 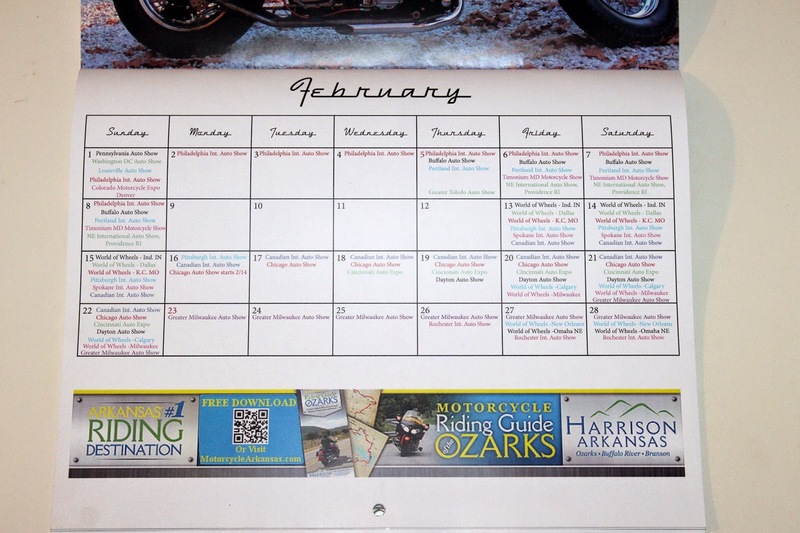 As I reported in my other post, the Harrison Convention and Visitor's Bureau purchased an ad under my month of February.